Principals Andrea Balfour and Brenda Anderson are designers whose passion for creating unique and attractive living spaces led them to a beautiful partnership – Anderson Balfour Kitchen Design Inc. They have worked in the Greater Toronto Area (GTA) since 1988 and collectively have 40 years of expertise as kitchen and bath designers and renovation specialists. Brenda and Andrea work together with a carefully selected network of highly experienced and reliable suppliers and craftspeople to enhance their design skills and bring the best possible resources to every project. 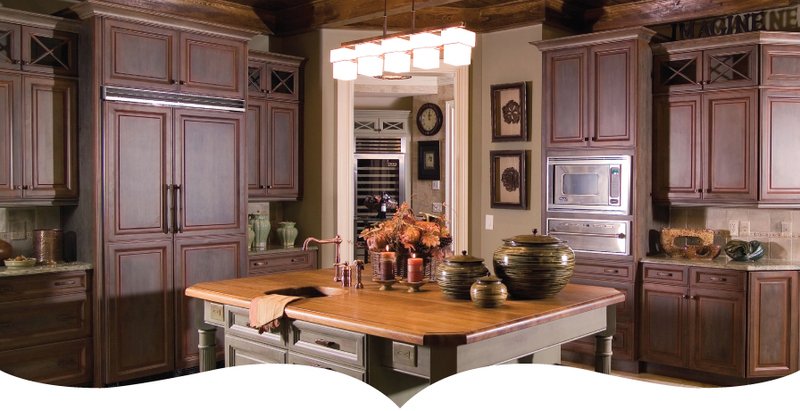 In 2011, we placed 3rd in the Canadian National Kitchen and Bath Association Kitchen and Bath design competition. Andrea Balfour is an accomplished, award-winning Certified Kitchen Designer (CKD) professional and a member of the National Kitchen and Bath Association (NKBA). Her gift for “thinking outside the box” and developing unique, personal solutions to each design challenge she faces has been a proven success with her many clients. She has fulfilled and surpassed her clients’ expectations time and again with her winning solutions. Brenda Anderson is also an accomplished award winning designer. Brenda’s interior design education has provided her with a thorough knowledge in the arts and principles of residential design. She has dedicated her career to the kitchen and bath industry, and is also a member of the National Kitchen and Bath Association (NKBA). Each new design project is approached with boundless enthusiasm. Skills and qualifications are, of course, essential to the design process, but one aspect of their service that sets Brenda and Andrea apart is their collaboration on each project. Meetings, designs, decisions, and project management are done as a team. Anderson Balfour clients receive twice the attention, considering the opinions, designs, and thorough expertise of two very skilled designers. Their commitment ensures your design experience a success beyond your expectations.